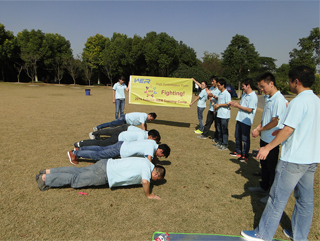 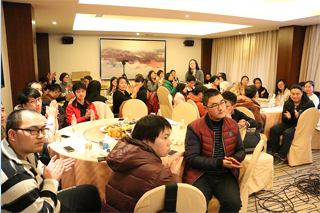 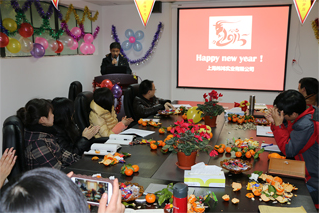 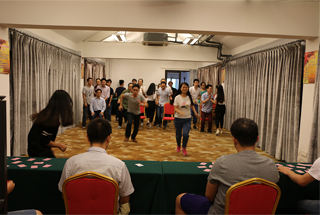 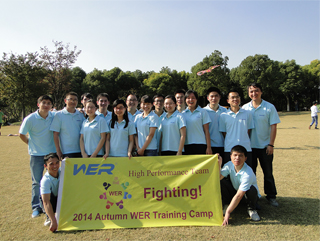 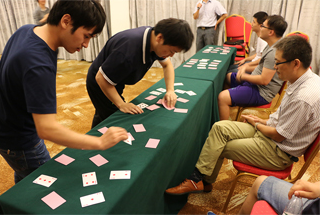 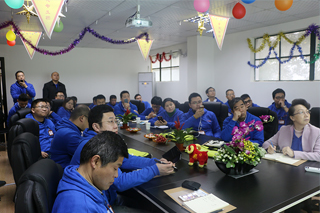 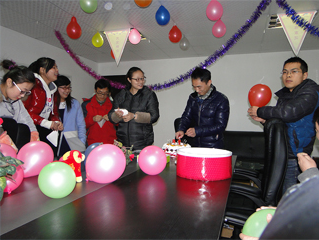 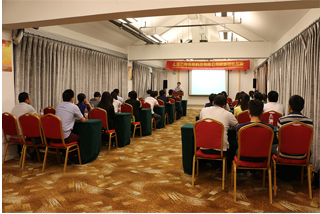 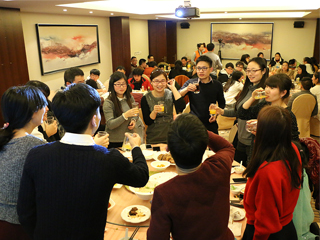 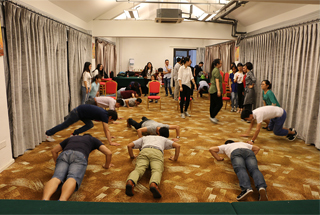 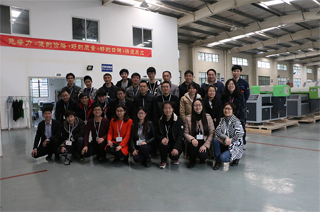 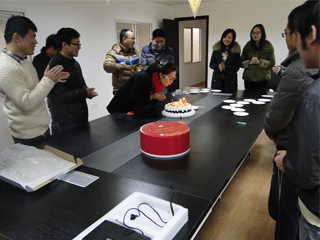 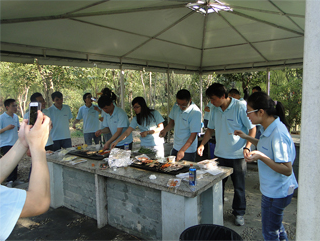 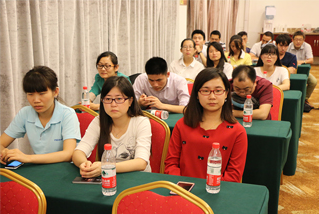 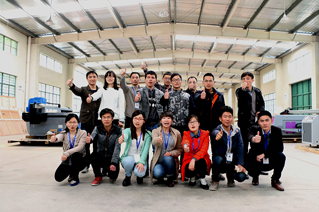 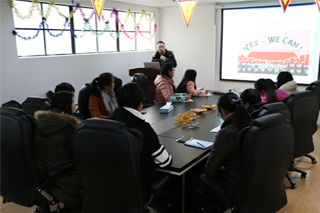 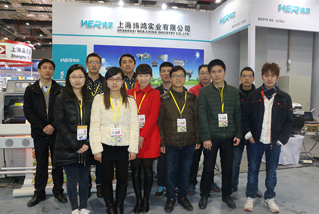 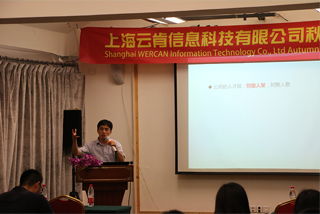 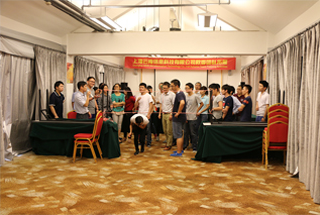 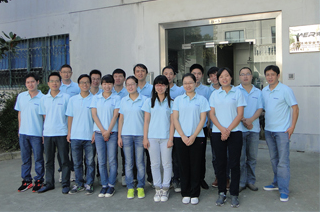 Every week, WER will hold a sales meeting, which aims to enhance the internal unity. 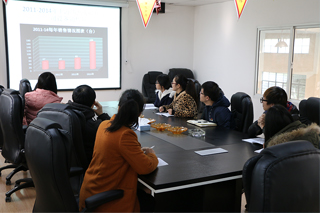 Every month, WER will hold an enterprise safety meeting, which helps us better cooperate with our government. 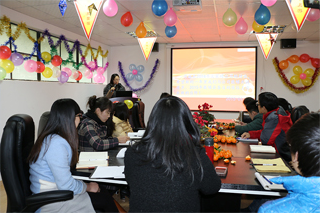 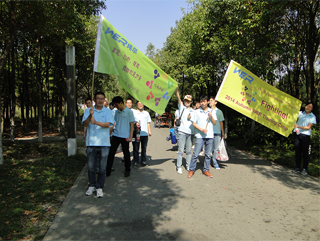 Every year, WER will hold an annual celebration meeting, which focus on mutualthanks to our colleagues. 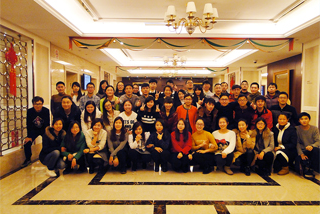 We are one heart team, efficient team, invincible team. 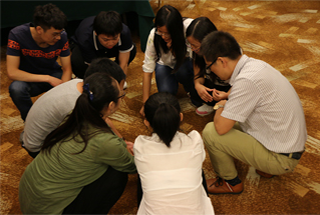 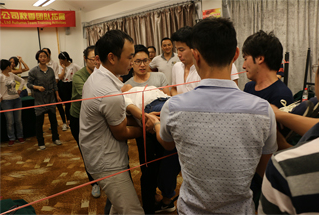 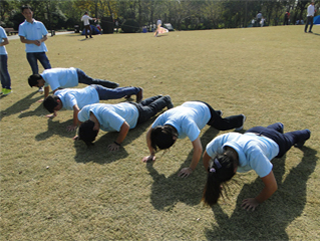 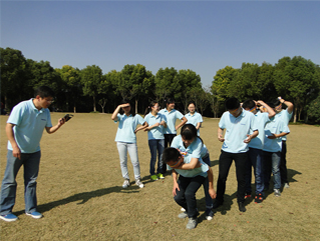 Team work is not only to do what you are doing, but also to figure out what is your best position in the team.